Today, I’ve hopped on over to Mentoring Moments for Christian Women to share ideas for using a Thankfulness Tree in your home, with others, and as a ministry to bless others. 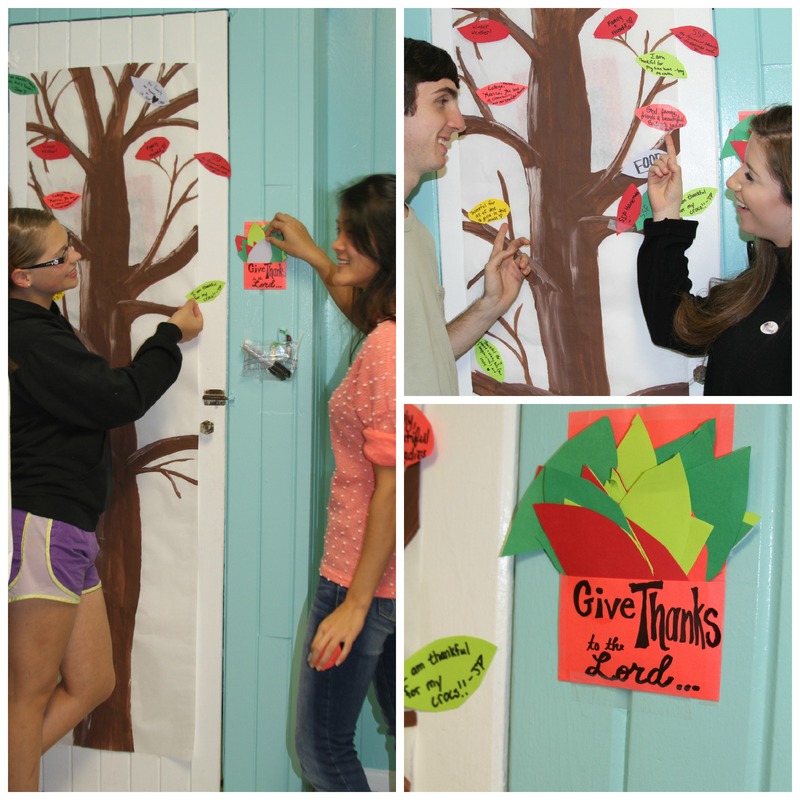 Here are some ways to share a Thankfulness Tree with others. Visit a nursing home- Hang one in the hall. Have your kids talk with the residents and listen and record onto leaves what they’re thankful for. Friend in the hospital? Hang one in the room and leave the supplies for guests to write something they’re thankful for in their friend. Birthday or anniversary in November? –Fill up the tree with lots of specifics, including admirable attributes and fun, memorable stories. What a blessing that would be! To read the rest of the story with more ideas, click HERE to hop on over to Mentoring Moments for Christian Women where I’m honored to guest-blog today.